It’s strange being born on an island where one of the ancient pastimes is debating whether we should live on the island at all. Each generation of Newfoundlanders gets its own “holy crap” moment. We got the egotistical folly of Muskrat Falls; they got the cod moratorium and $22 million worth of useless cucumbers. Enter the editorials: “Abandon ship immediately, you fools,” writes one reporter on his way out. “I’m actually fine with starving if that’s what it takes!” says a filmmaker who’s moved back. I’m hoping there’s a middle option, because after more than a decade and a half in the United States, I just moved home, and I’d just as soon avoid starving to death. If not us, then who’s gonna take care of this place? Years ago, I was showing a bunch of young Newfoundlanders on work terms around Austin’s bar district. One had just flown in and he was vibrating with energy. “I’m moving here!” he told us. He’d been in Texas for less than a day. That’s how it happens. You blink and spend half your life living away. I mumbled something about the fishery, and felt embarrassed, exposed. I’d never heard our island so out in the world like that, reduced to a number. Everything about Newfoundland calls to you when you’re away. When the heat reaches 108 F (that’s 42 C), you’d kill for a North Atlantic wind. When you’re lonely, friends back home are at an epic house party. It can be a desperate feeling. I was happy exploring, but I always told people I’d move back some day. Here’s the thing. 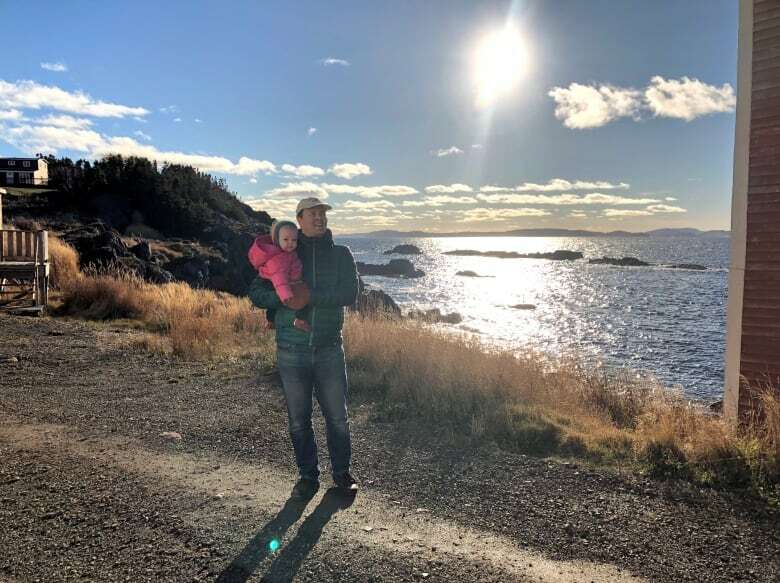 After months of planning and upheaval, quitting jobs and being buried in customs paperwork — after years of pining for home — once I got back to Newfoundland I wasn’t actually sure I’d made the right call. I was never one of those Newfoundlanders who couldn’t wait to leave. I love almost everything about this place, and always did. I came back most summers and every Christmas. I thought I was still deeply rooted here, but this fall I realized how shallow some of those roots had become. Newfoundland hadn’t actually been my home in a long time. I’d just been making a pilgrimage. It felt strange. Like I was watching myself live someone else’s life, a mash-up of me circa 2002 and me right now — except now I’m a different person. The excitement I usually had on quick trips was missing somehow. The writer Rebecca Solnit says “arrival, like origin, is a mythical place.” I’d plunged back into the myth. 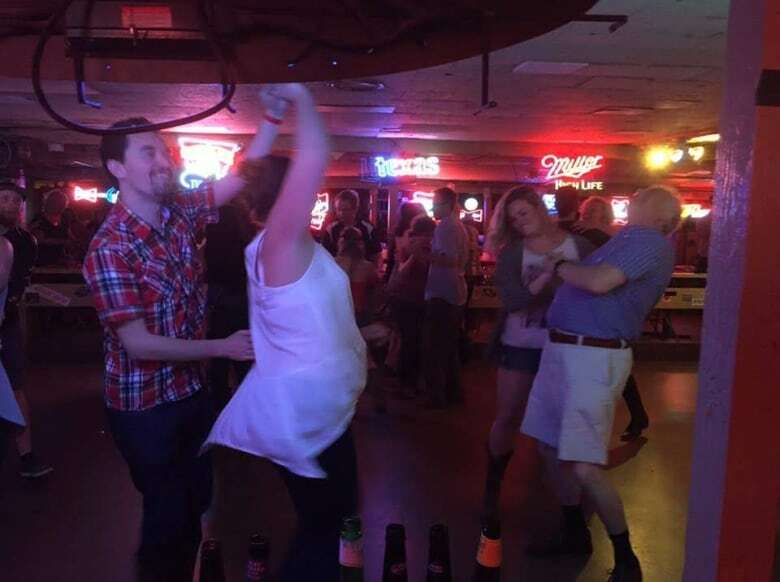 I didn’t realize how much I’d miss Texas. Hearing crickets in surround sound. Being absolutely pummelled on my bike by tropical rain. Cockroaches and unimaginable bugs trying to devour you. Jumping into rivers. Wearing flip flops and a t-shirt. The discrete pleasure of staring at an endless desert. Now, curving around Windsor Lake, I see the peak of a hill that I grew up with being slowly flattened by a gravel company, one load at a time. Behind my parents’ house in the woods, I hear cars buzzing on the Outer Ring Road. Suburban malls everywhere. This is the kind of thing I was trying to put behind me. I forgot this island runs on word-of-mouth. Email? I’ll get back to ya the week. But ask and you’ve got gardeners, birders, interview subjects, office space, and a guy to fix your car in no time. I love that. I’m getting used to being a Newfoundlander again. Getting used to seeing my junior high science teacher at the coffee shop. Used to wearing pounds of clothes instead of prancing around in a t-shirt. Used to how the light looks here, to catching Proustian reminders around every corner. 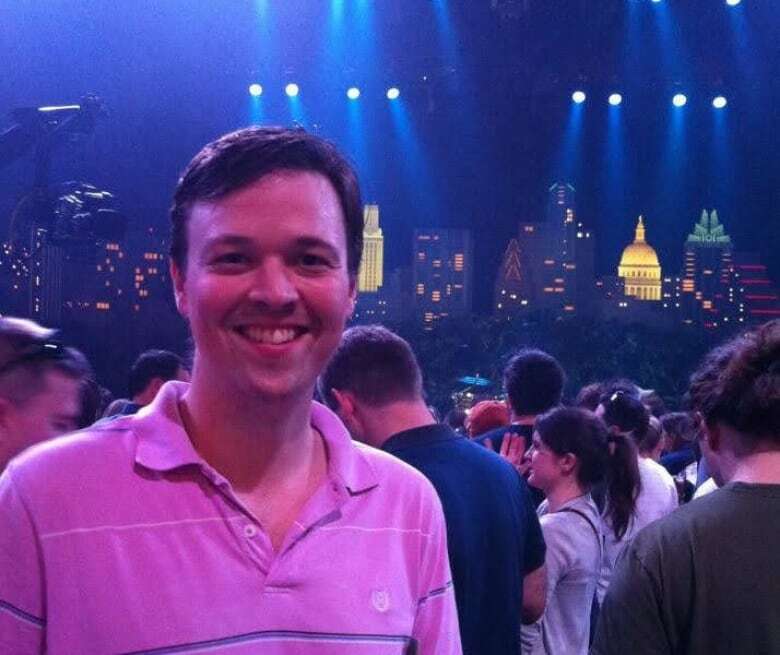 Austin’s been called “the place young people go to retire.” It’s a city full of open minded, easy going charmers. It gets 300 days of sunshine a year. But time was up. I could marvel at the ingenuity and prosperity, except I was constantly unsettled by the non-stop advertising, drivers trying to kill me, and the flat-out exploitation of people like teachers, women, and migrant workers. Our daughter’s birth cost $5,000, and that was with insurance. The poison of Republican politics. Life is short. The last April I spent in Newfoundland was 2002. My grandmother, who asked at every visit, “Will you ever live in Newfoundland again?” lives in Toronto now. Every one of her brothers and sisters are gone. Our connection to Bonavista Bay is fading. I brought home some cautionary tales, but some lessons, too. So much of Texas’s thriving economy was just building the kind of cities and towns young people wanted to live in. Almost every good thing flowed from there. The other day, at a cafe on Water Street, I heard a man list all the places in the world he had lived. “I have nobody left here, only a brother,” he told a couple. “It’s nice to come home, though.” I’m glad this won’t be true for me. I wanted to move home years ago but let things get in the way. Maybe I’ll carry those regrets to my grave. But it doesn’t matter now. I moved back to try and make up for them. Sometimes getting what you want feels different than you expected. I’m still surprised when Dad just drops by the house, and I’m sure the feeling is mutual. But it’s casting everything in a new light. I don’t really know much about this city, or this island, anymore. I can’t think of a better reason to be here.